Has a variety of uses! 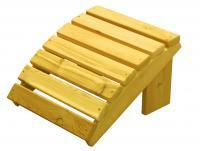 The companion to our Adirondack Classic Chair, put your feet or anything else on it. Relax with your feet up! 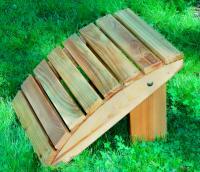 This footrest is rolled and contoured for comfort.